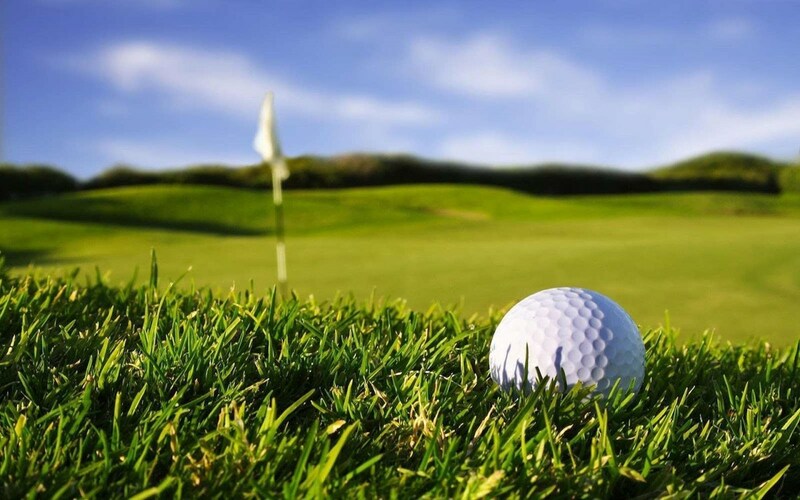 Community Christian School is holding a Superball Golf Tournament at Wedgewood Golf Course on August 19, 2017! All proceeds will support the CCS Athletic Booster Club and their projects to help all our athletic teams. Longest Drive, Closest to the Pin, and More..